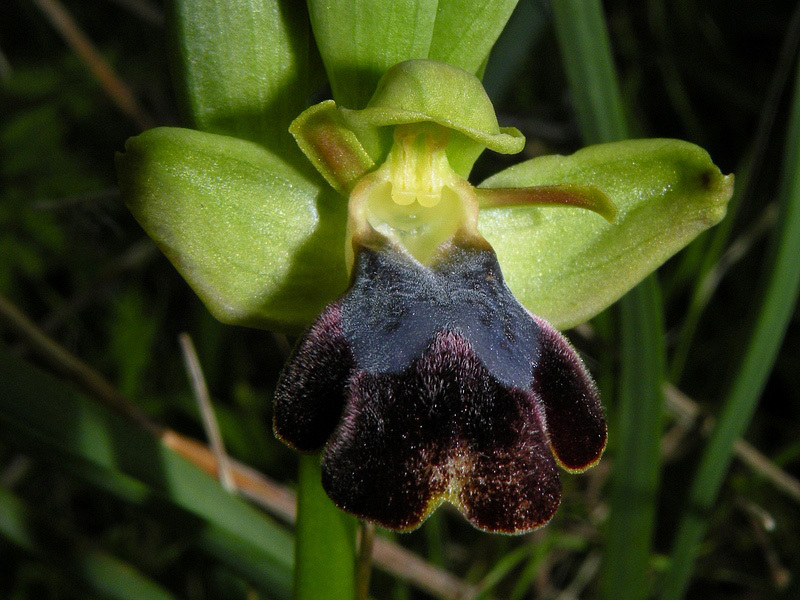 Ophrys iricolor subsp. eleonorae (Devillers Tersch. & Devillers) Paulus & Gack.